There are a lot of photos, because I shot all of them, but in one photo there are three bears. I’m pretty sure the bears you find around Berlin don’t move, they are part of the city. 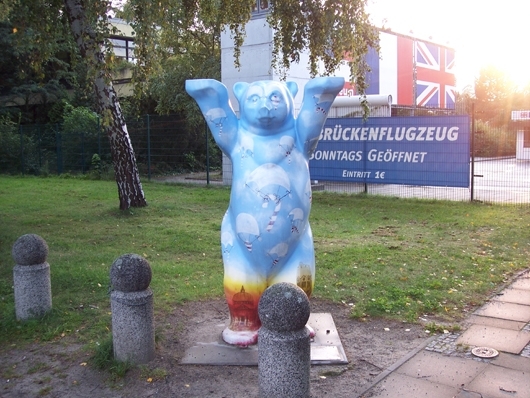 I know the United Buddy Bears, I saw them in Berlin in 2002 and they were amazing.